This book is the last completed work of one of the most distinguished political theorists and intellectual historians of our time. Focusing on the political ideas and activities of leading French liberals from approximately 1805 into the Second Empire, Professor Kelly presents a distinctive blend of ideological and intellectual history, biography, analysis of French regimes and their changes, and his own reflections concerning the wide and still highly pertinent range of issues considered. 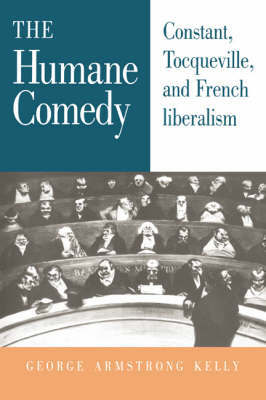 Beginning with a subtle analysis of the complex patterns of agreement and disagreement between the liberalisms of Benjamin Constant and Alexis de Tocqueville, the work offers a sophisticated examination of the attempts of a sequence of liberal thinkers to harmonize their commitments to political and civil liberty with one another, and with a profound desire for a legitimate and stable political order.